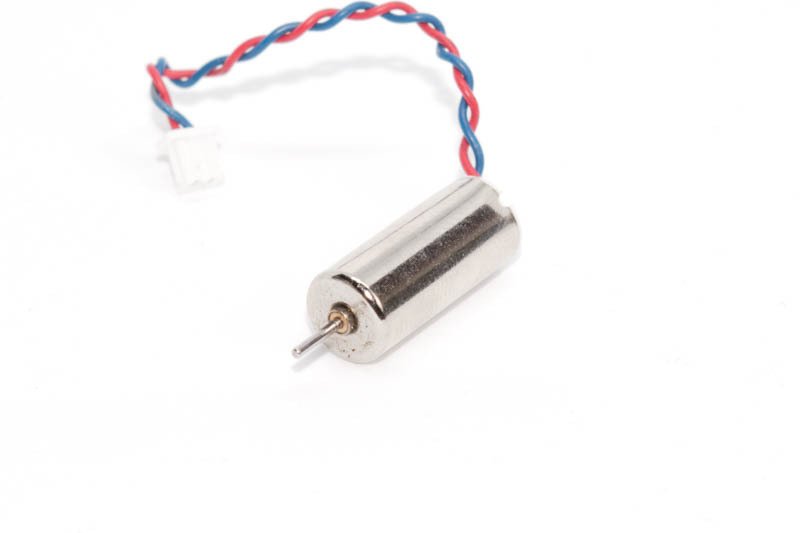 Through a long testing process we chose these motors as standard kit for our KiwiQuads. 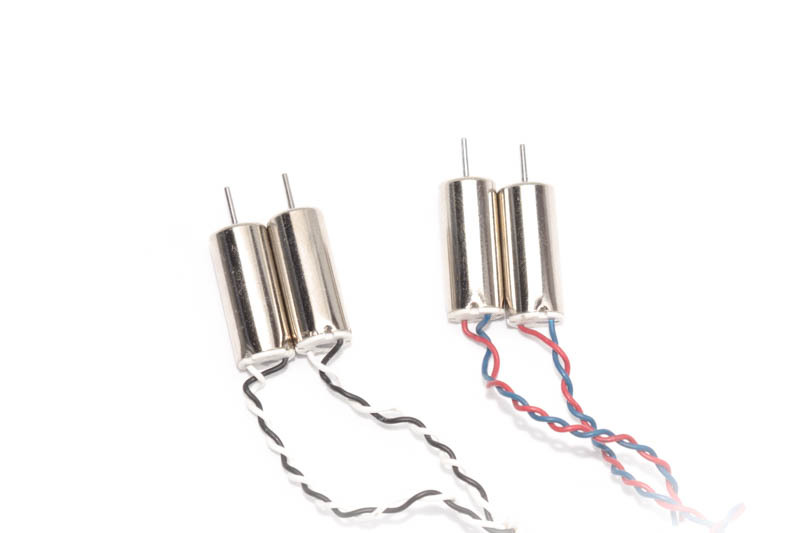 They’re the perfect combination of speed, torque, and weight. 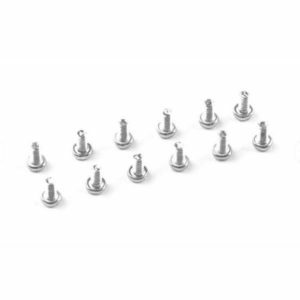 With a 7mm diameter, they’re more powerful than typical micro brushed motors and provide higher torque. 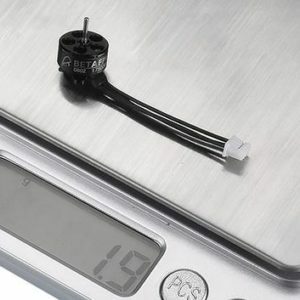 At just 2.9g the power to weight ratio is excellent.  We’re proud to put the KiwiQuad name behind these motors. 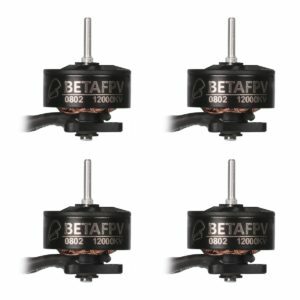 These motors come in a set of 4 as we recommend replacing them together for the best experience. If you need to replace a single motor please contact us and we will happily assist you. 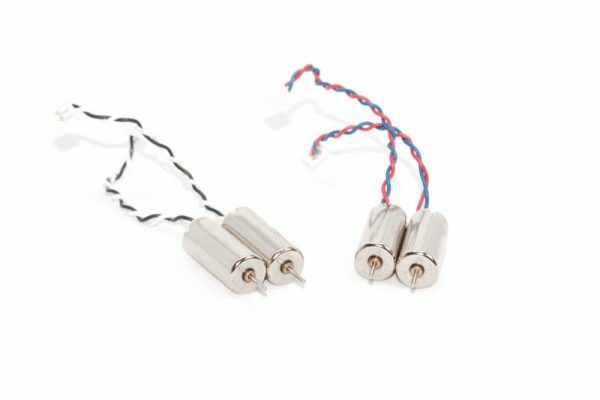 These motors are 7mm diameter by 16mm height with a standard 0.8mm shaft diameter. 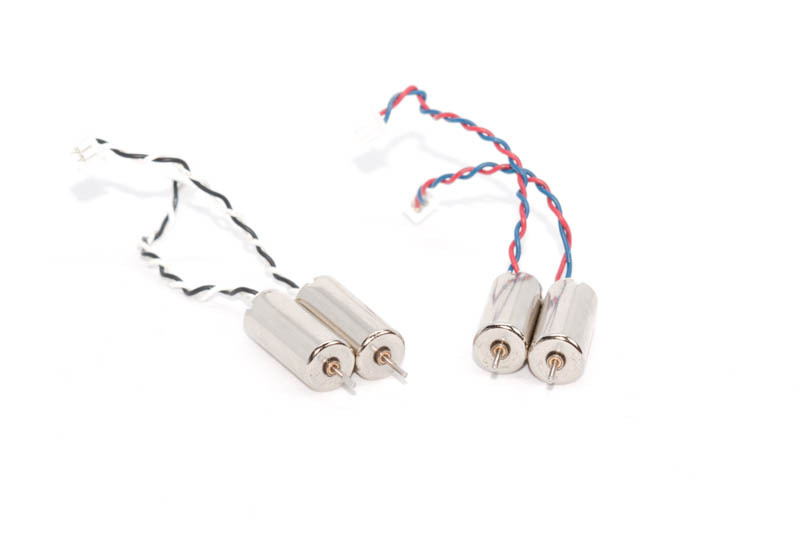 All of our propellers will fit on these motors. 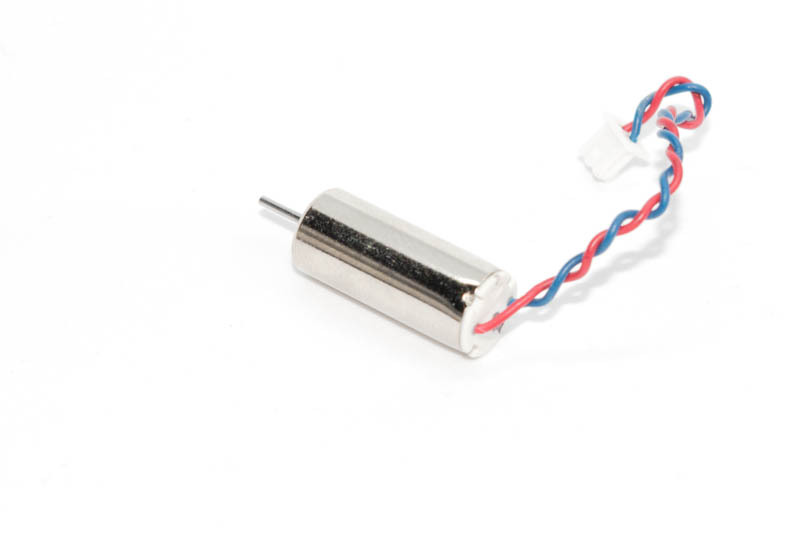 They have perfectly sized wires with micro-jst plugs to quickly swap in. 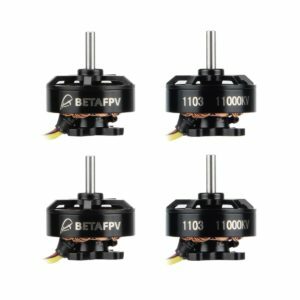 Replacing quad motors has never been easier. 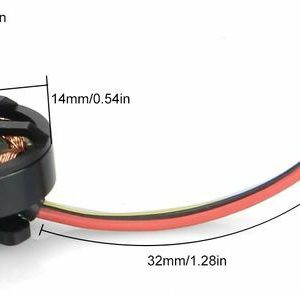 For replacement instructions consult your KiwiQuad instruction manual.